← A Galluccio By Any Other Name . . . This show is worth every mile. • No less than six exhibits at MASS MoCA, all of which are a gas. 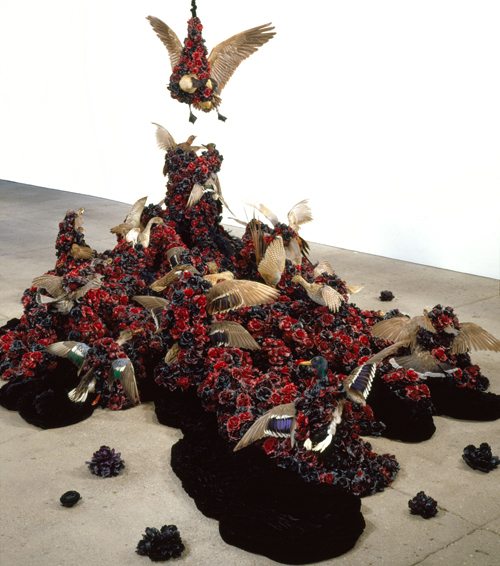 But the Petah Coyne retrospective “Everything That Rises Must Converge” (tip o’ the pen to Flannery O’Connor) is absolutely eye-popping. And that’s not even the best of them. 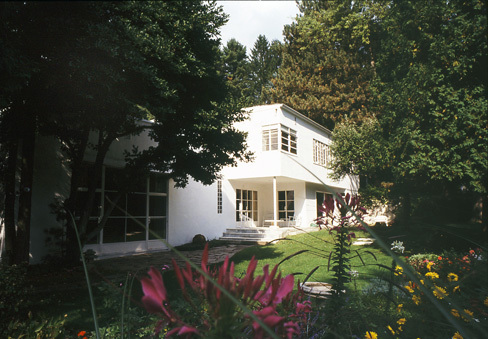 • The always captivating Frelinghuysen Morris House & Studio, home of Park Avenue Cubists Suzy Frelinghuysen and George L. K. Morris. Inspired by Le Corbusier and Walter Gropius on the outside, and infused with the couple’s work on the inside, their house is a wonder of architecture and art. You really can’t visit too often. 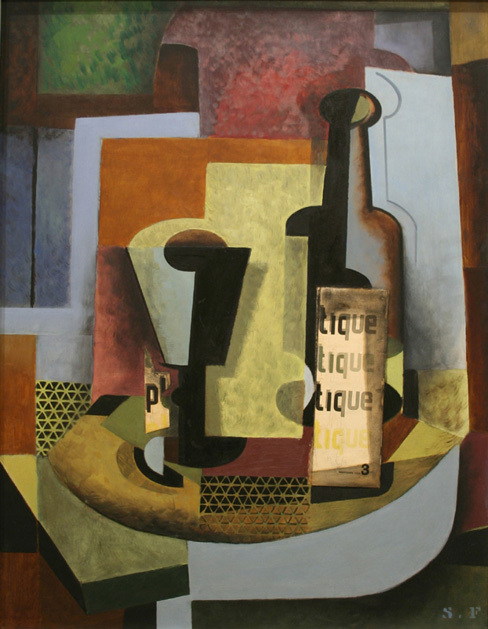 This entry was posted in Uncategorized and tagged Everything That Rises Must Converge, Flannery O'Connor, Frelinghuysen Morris House & Studio, Le Corbusier, MASS MoCA, Petah Coyne, Picasso Looks at Degas, The Clark, Walter Gropius. Bookmark the permalink. 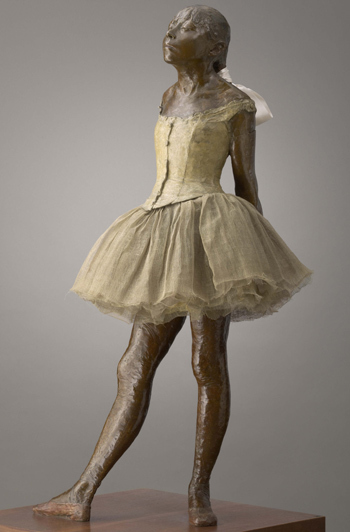 Saw the Picasso Steals Degas exhibit this weekend and it was absolutely fabulous. Excellent! Glad you got out there, Michael.